Yes, life inside the snow globe is just as magical as it seems. 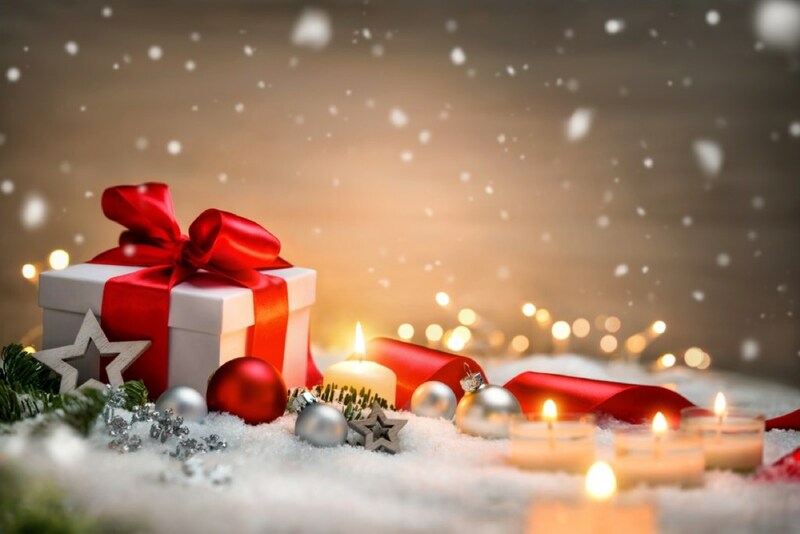 “When it comes to holiday decorating, there can never be enough sparkle or enough shine,” says Nicole Gittens, principal designer at New Visions Events and Interiors. 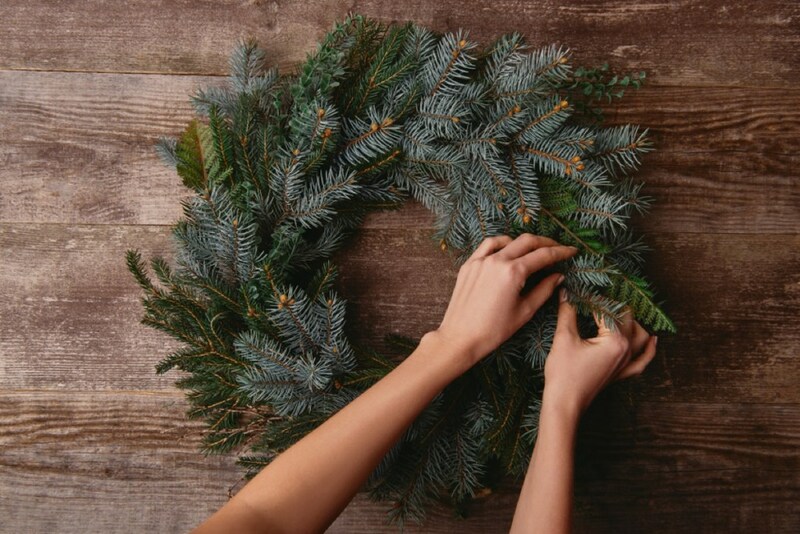 “Step outside of the box—don’t hold back on displaying your best holiday decorations at the most wonderful time of the year.” With that sage wisdom in mind, we’ve rounded up the easiest ways to turn every inch of your home into a festive treat for the senses. 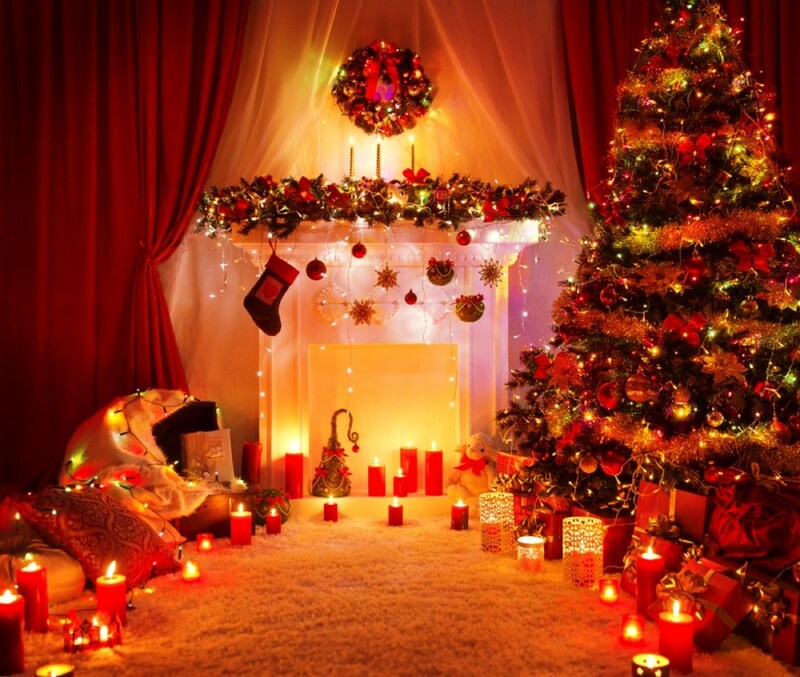 While glass ornaments, strands of tinsel, and twinkly lights may be your go-to accessories when it comes time to decorate for the holidays, incorporating some natural elements into your design scheme can instantly brighten up any space. “I recommend bringing in natural items, such as evergreen clippings from your yard or the local garden center. It is easy to adorn picture frames and candle holders with a bit of greenery for a wintery vibe,” says Jessica Salomone, Principal Interior Designer at Lotus and Lilac Design Studio. Put your banister to work. 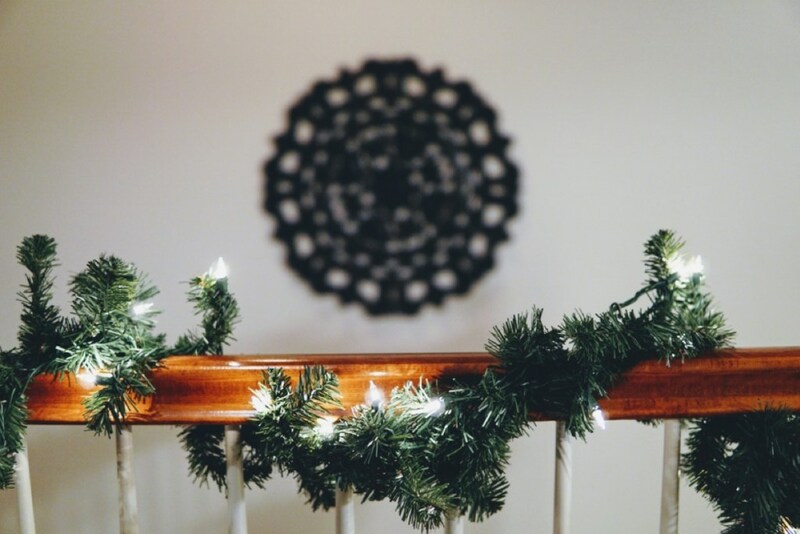 If you have a multi-level home, your banister is the perfect central spot for adding some holiday decorations. 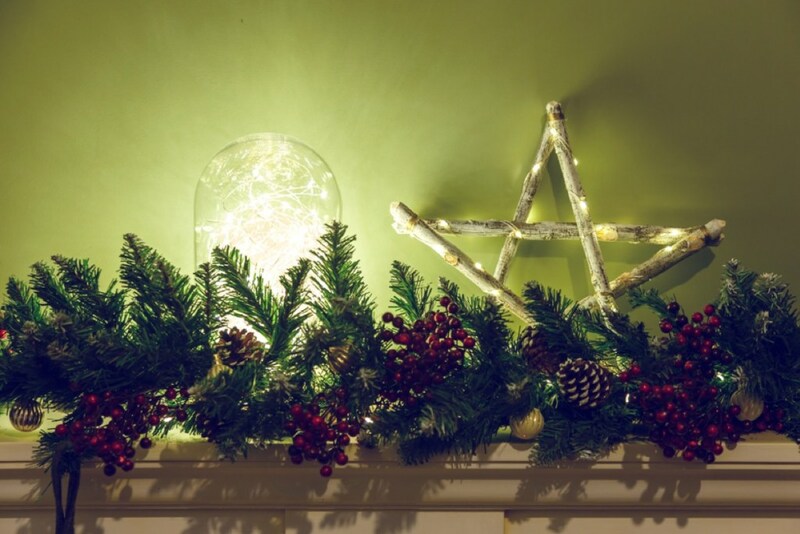 “We recommend natural garland on banisters, mantles and draped over windows for a truly wintery feel. You can adorn these simply with natural berries and dried oranges for a lovely look that can stay up through January,” says Salomone. 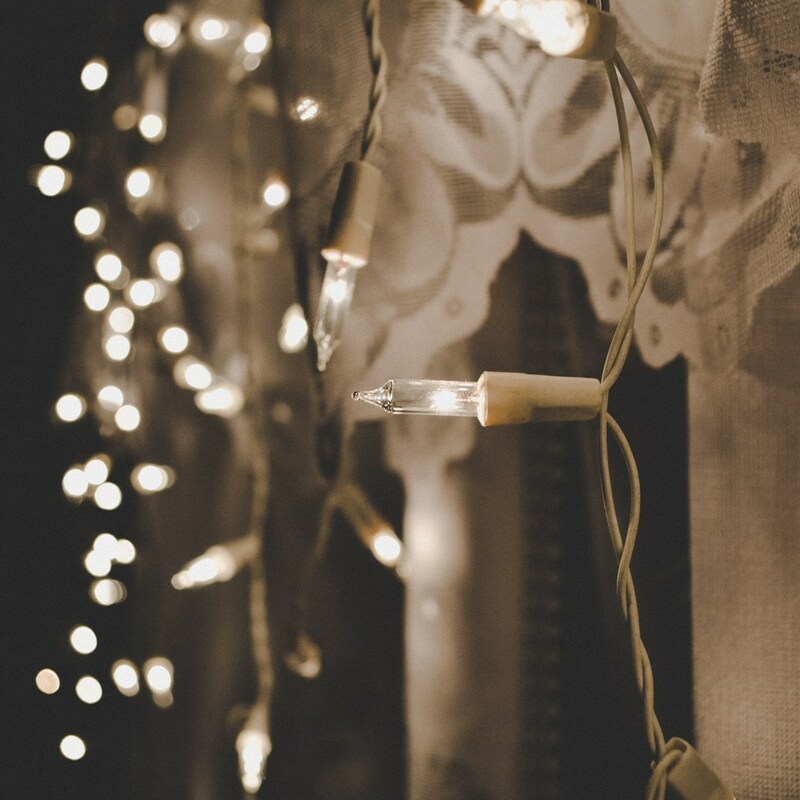 Add some twinkly lights to your usual décor. While you may usually confine your twinkly lights to your tree, adding some to unexpected surfaces throughout your house can instantly turn ordinary spaces into something dreamy. 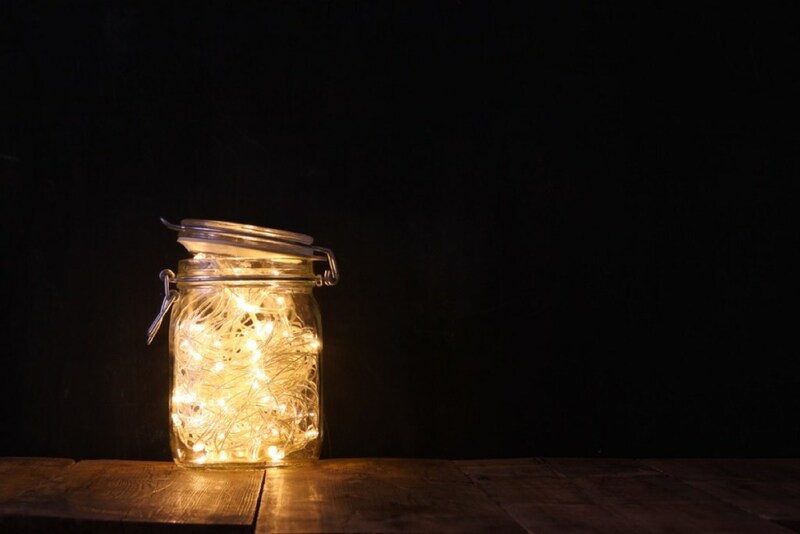 “Adding fairy lights to your existing bookcases, credenza tops, and vases adds a magical twinkle to your home that is enjoyed by kids and adults alike,” says Salomone. Better yet, you don’t have to take them down the second you’re done celebrating, either. “This is another item that can stay up through January to banish the after holiday blues,” says Salomone. 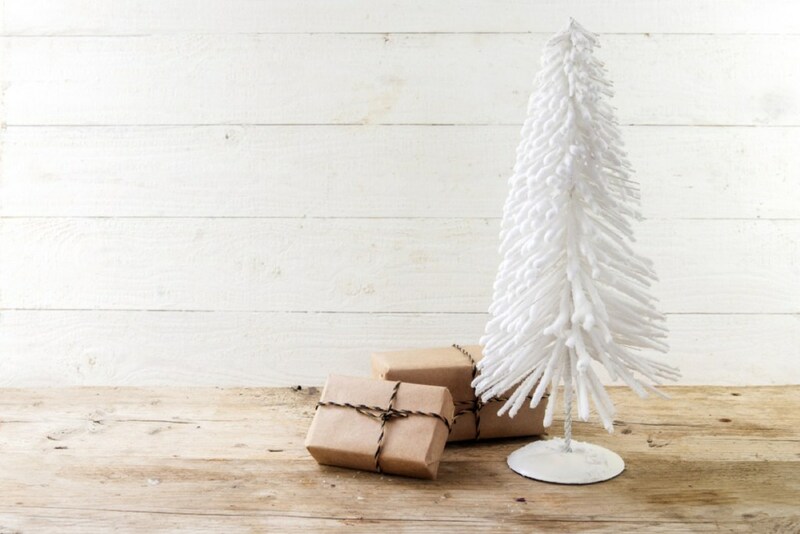 Combine some natural elements with a fake tree. 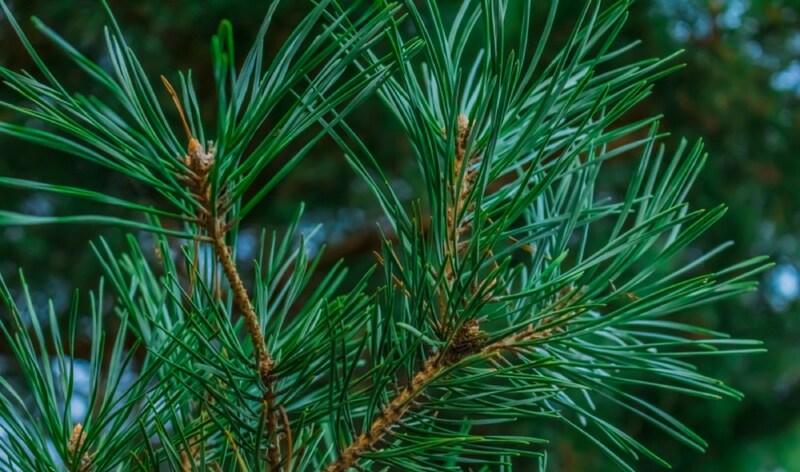 If you’re not in the mood to deal with the expense, maintenance, and general mess that come along with having a real Christmas tree, incorporating some branches from natural trees into your artificial one provides the best of both worlds. Create a stage for your decorations. A grouping of decorations placed on a mantle or tabletop can look haphazard, unless there’s a unifying theme. But by using holiday-inspired fabric, it’s easy to create a simple stage for those décor items, turning them into a cohesive collection in no time. “Look around for fabrics and textural items: Plaid neck scarves are a great base for casual or rustic groupings, silk scarves are a great backdrop for clear glass groupings. The kitchen may have ceramic or metal platters, wooden cutting boards, or placemats that can be repurposed for the holiday and put back into service later,” says design expert Lori Wiles. Connect your favorite winter pieces. 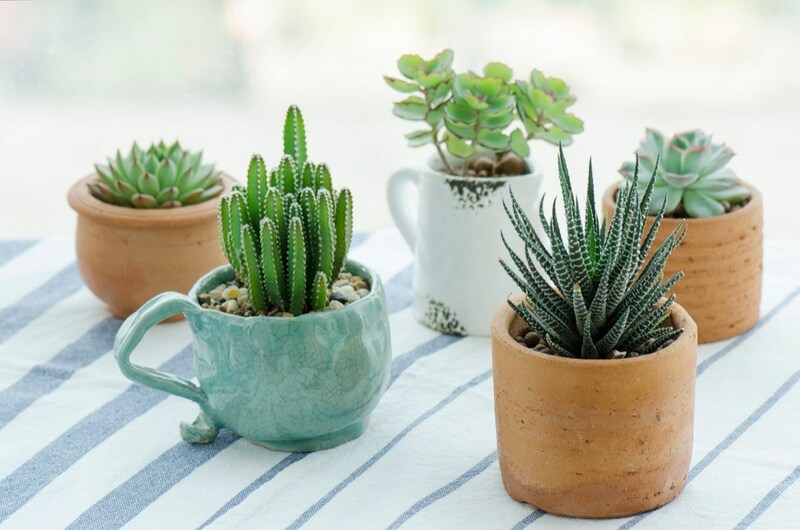 Even if you don’t have much of a green thumb, you can still turn your home into a winter wonderland by adding a few potted succulents to your existing space. “Succulents are always a great go-to for decor. Incorporating greenery into a space always promotes comfort for guests. Succulents are also simple to decorate with. For example, simply repot into a fun or elegant vase and set on a table,” says Smith. 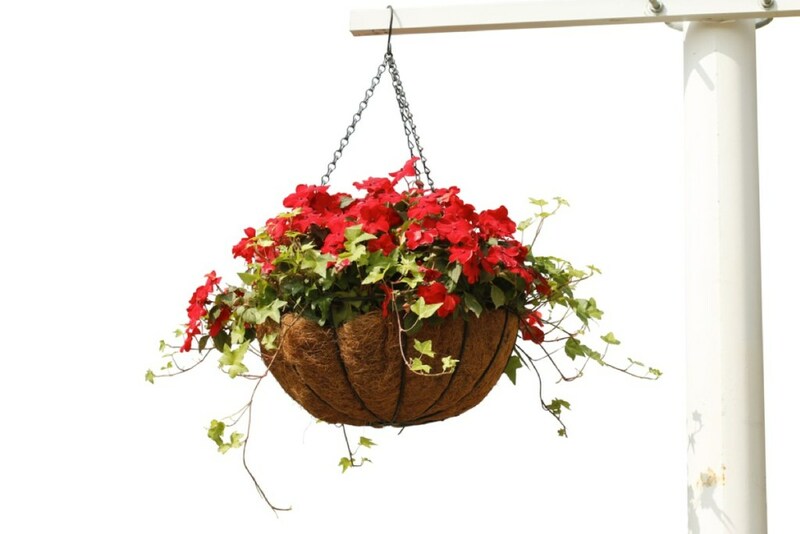 To make your easy-to-care-for plants feel a bit more wintery, try placing them on a white fabric backdrop or adding some strings of fairy lights between them. Those holiday flowers may look great in your favorite vase, but if you want to turn your home into a magical winter space, it pays to get creative. Using greenery and flowers in unexpected ways inside your home can instantly liven up every inch of your space. “You can make floral wreaths and even chair garlands to really impress your guests,” suggests Smith. If you want to transform your home into a true winter wonderland, having more than one tree at home is a great place to start. 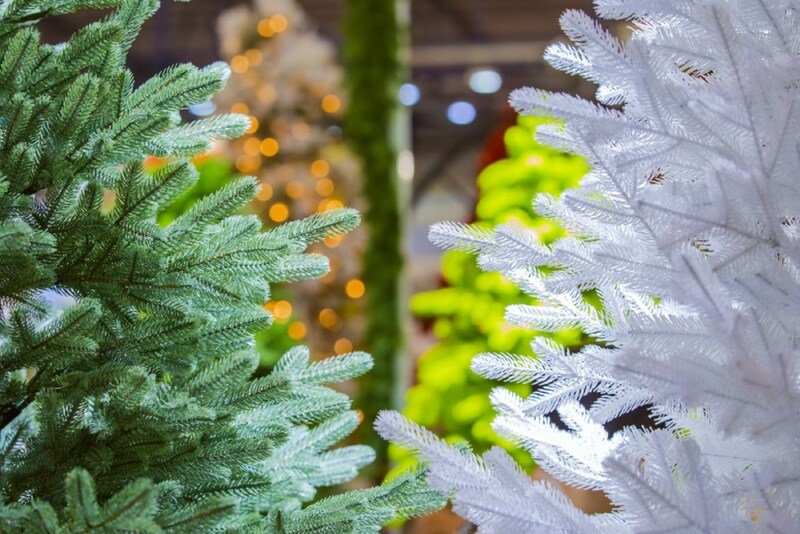 Fortunately, unlike that spruce in your sunroom, small flocked trees are a low-maintenance alternative that will add some unobtrusive whimsy to any room. Turn your Mason jars into decorative elements. If you have a collection of Mason jars in your cabinets, put them to good use this winter by incorporating them into your holiday design scheme for a wonderfully festive look. “Create a wintry mantle with faux snow in tall glass jars and adding different size white lights to it. The white lights will make the glass jars sparkle and it looks luxurious. 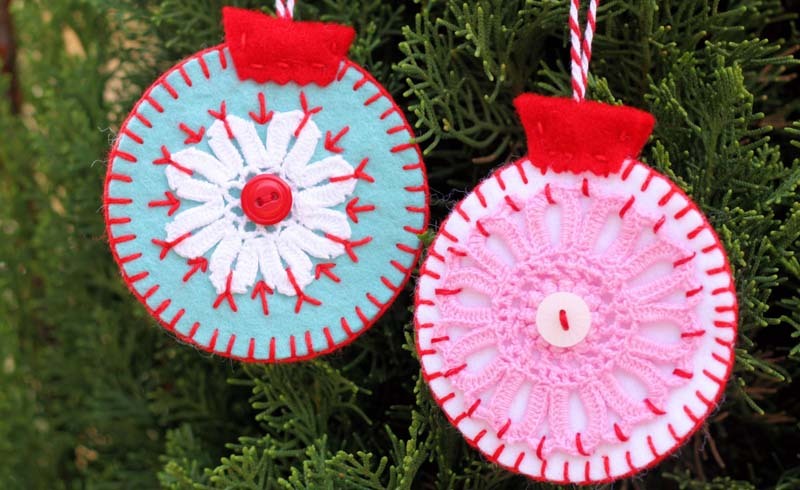 Mix some glass ornaments in to complete the look,” says Cachet. A little light goes a long way when you’re working to create a magical winter paradise inside your home. 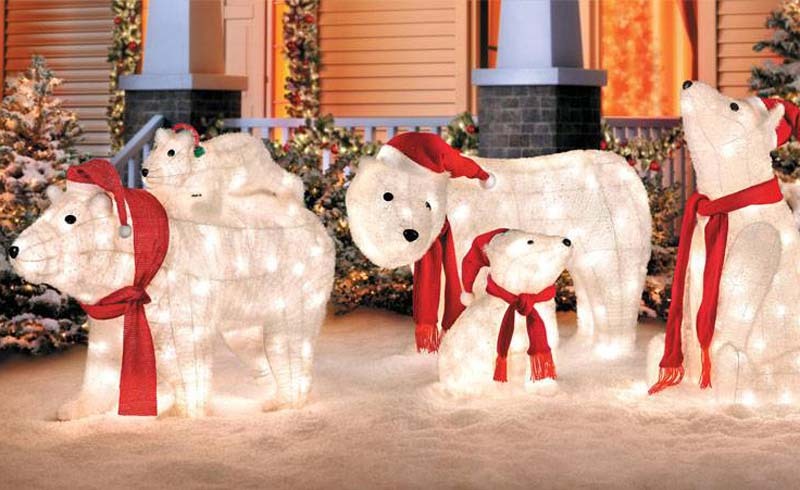 However, it’s not just your Christmas tree that should get a little illumination in the pursuit of an indoor winter wonderland. “Both faux and real candles are a great way to add warmth and coziness for a wintry look in your space. You can also take a large glass cylinder and add a mix of pine cones, cinnamon sticks, holly (faux or real), and LED wire lights for a DIY décor centerpiece that will work on any table or shelf. Gather a collection of different size containers for even bigger impact,” suggests interior designer Rebecca Rowland of Rebecca Rowland Interiors. Creating a winter wonderland at home is about more than simply hanging some lights and ornaments: it’s about creating a cozy holiday feel for your whole space. The good news? Even if you don’t have a ton of extra winter decorations to spare, some of your existing design elements may already fit the bill. “They are a great layering piece for your bed, sofa, bench, or any seating area. 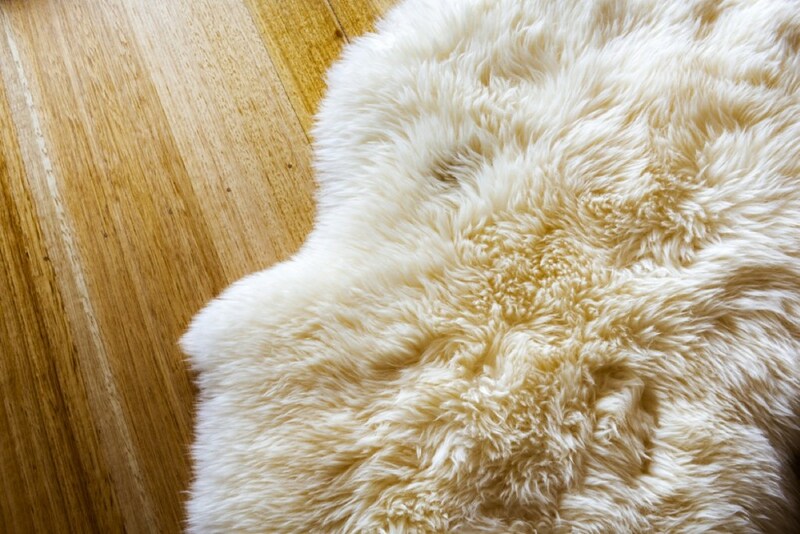 You can even layer a larger one on your rug or carpet for a fireplace cuddle spot,” says Rowland. Add some rich fabrics to your existing décor. By the time winter rolls around, it’s time to ditch those beach-inspired pillows and colorful throws in favor of some more seasonal winter decorations. Luckily, the right fabrics can transform your existing space into a winter wonderland in no time. 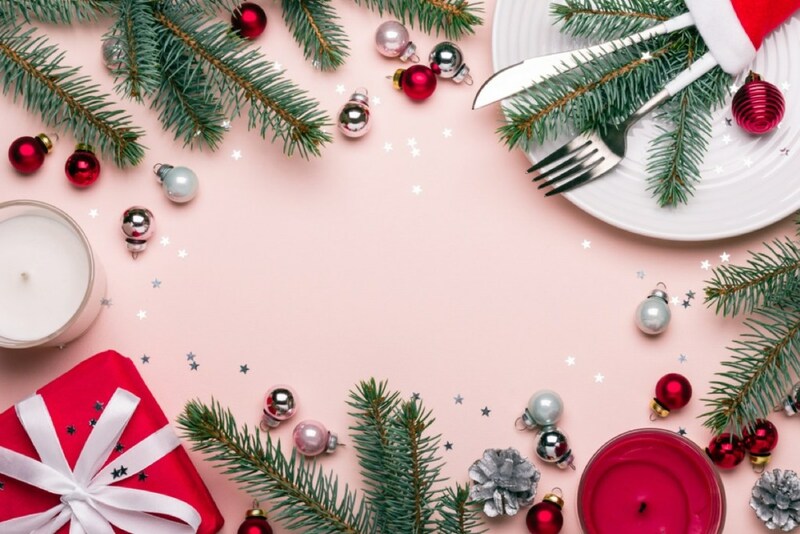 Even if you’re not the type to trot out a whole holiday village, you can still put your tabletops to good use by creating a stunning tablescape. “Start by placing a winter white table runner on your surface, then top it with a collection of white trees of a variety of sizes and materials such as glass, wax candles, or ceramic. Add some clear glass fishbowls, of all sizes, filled with paper snow and LED wire lights, as well as votive candles,” says Rowland. Bingo: Your house is now a veritable room-temperature snow globe.